Ford Shelby certainly has its own market and Ford made an announcement that the new 2016 Ford Shelby GT350R Mustang sold out for $1 million at the recent Barrett-Jackson auctions. 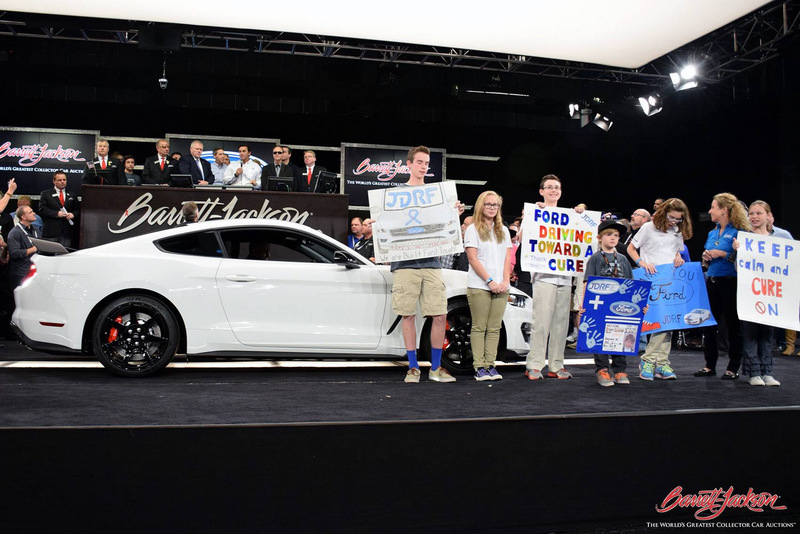 The money from the auction is going to offer benefit to Juvenile Diabetes Research Foundation while the winner of the bid has the convenience to drive out this new car even before the deliveries begin across the United States. The new car basically makes use of the same S550 platform offering better performance to the buyers. 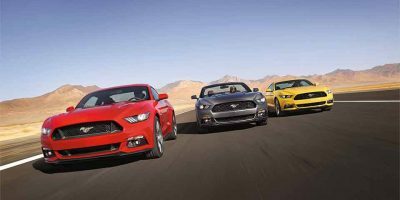 In terms of style and exteriors, Ford has provided the same muscle car looks that most buyers prefer. Under the hood, the car is powered by the similar 5.2 liter V8 engine that produces 500 horsepower and over 400 lb feet of torque. The performance here is similar to GT350, but car comes with a limited slip Torsen differential that makes the difference especially when the car hits the track. Ford has also improved the wheels and tires as the car incorporates lightweight carbon fiber wheels and Michelin Pilot Sport Cup 2 performance tires for the car. 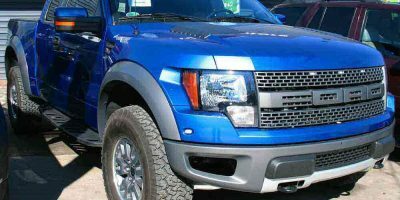 Ford believes that this new vehicle will be among the top cars like C7 Corvette Stingray, C7 Corvette Convertible and other top vehicles.